Lightweight comfort that goes the distance. 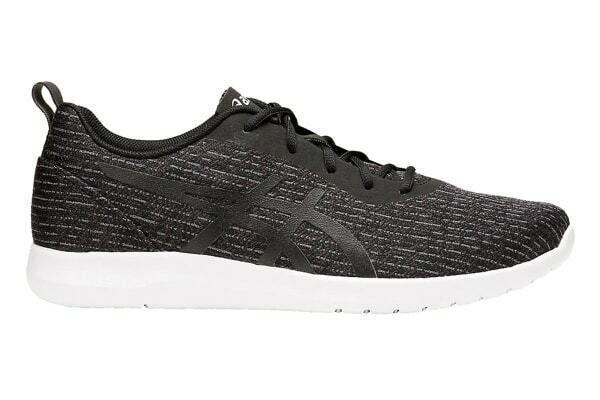 Style and comfort all in one, ASICS Men’s Kanmei 2 Shoe gives you lightweight support and stability for every day comfort. Smart enough to wear casually yet equipped with supportive technology, the Kanmei 2 blends street-style with extreme comfort.